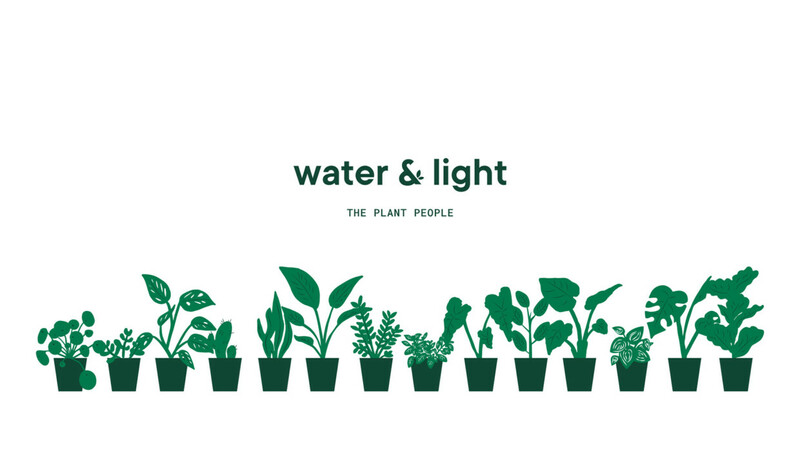 We can’t have enough of plants. Giada Tamborrino is a graphic designer from the Netherlands and has different projects that contain plants. 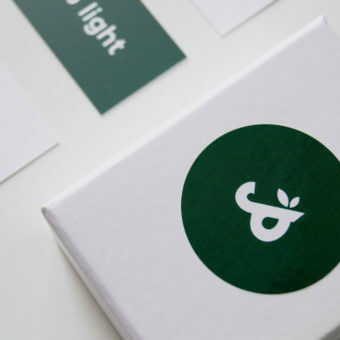 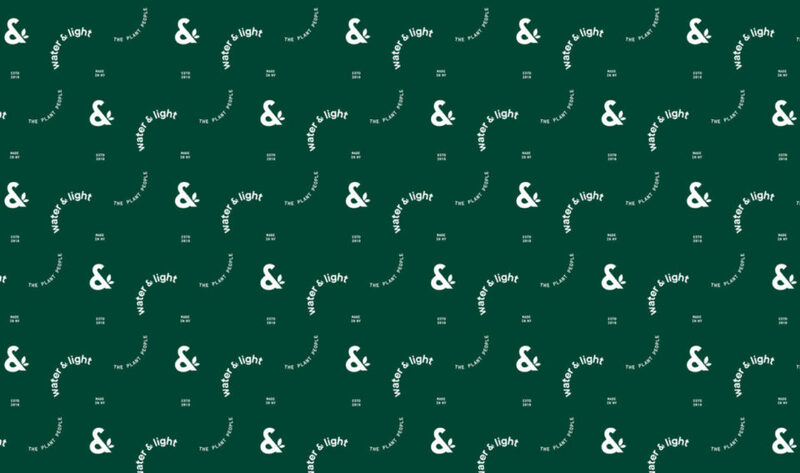 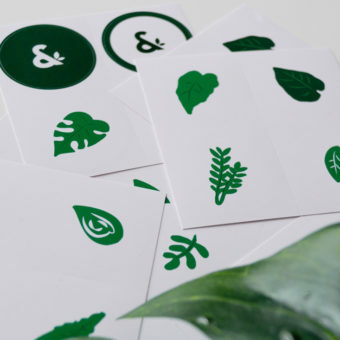 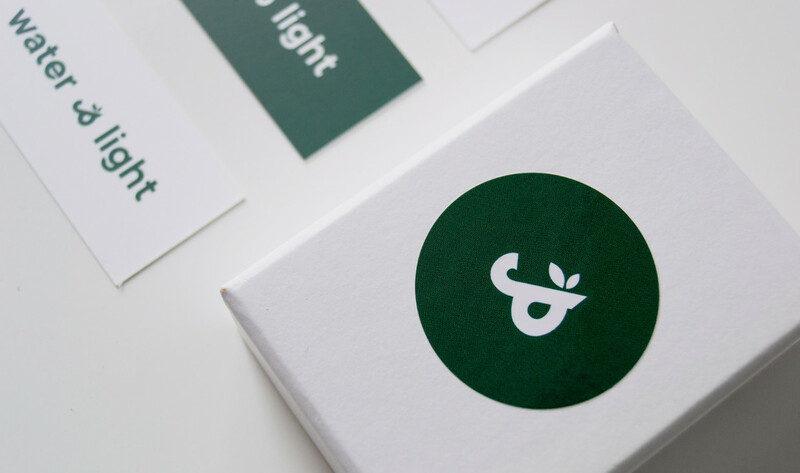 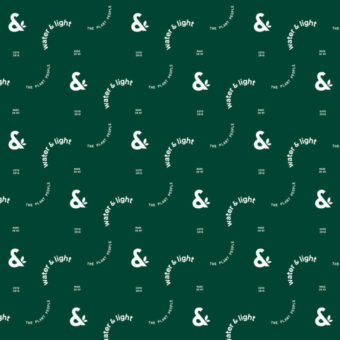 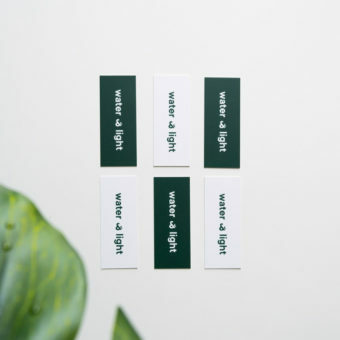 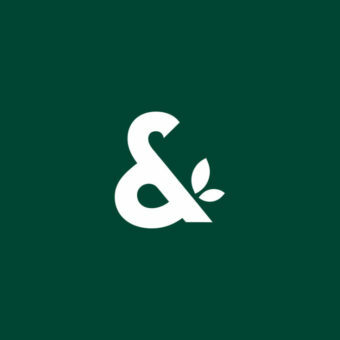 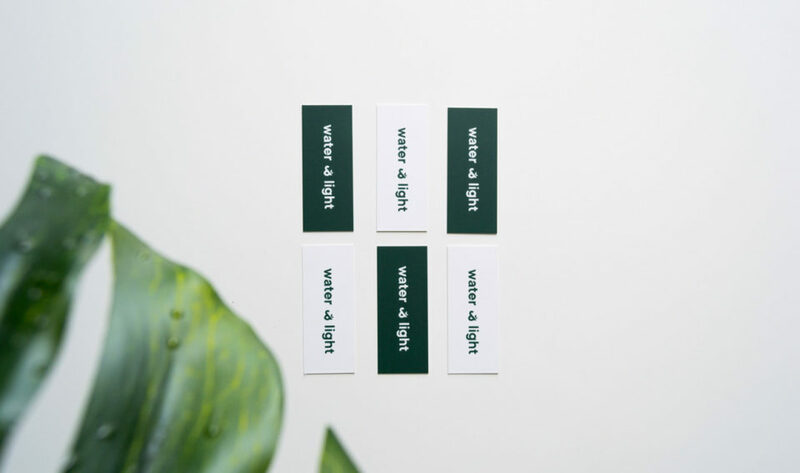 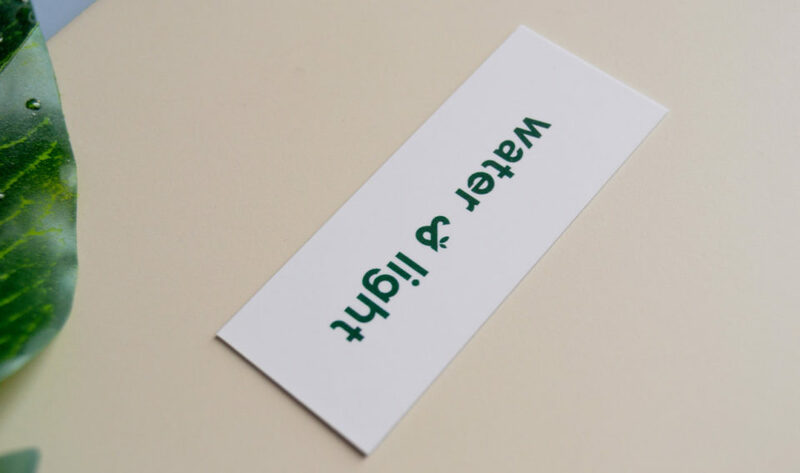 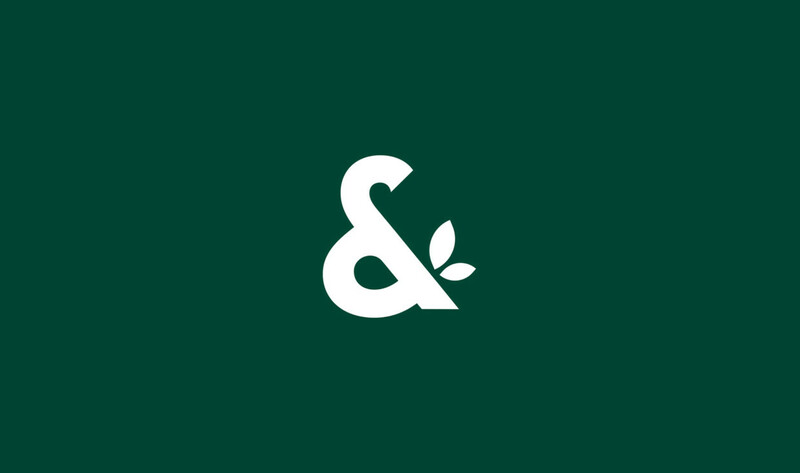 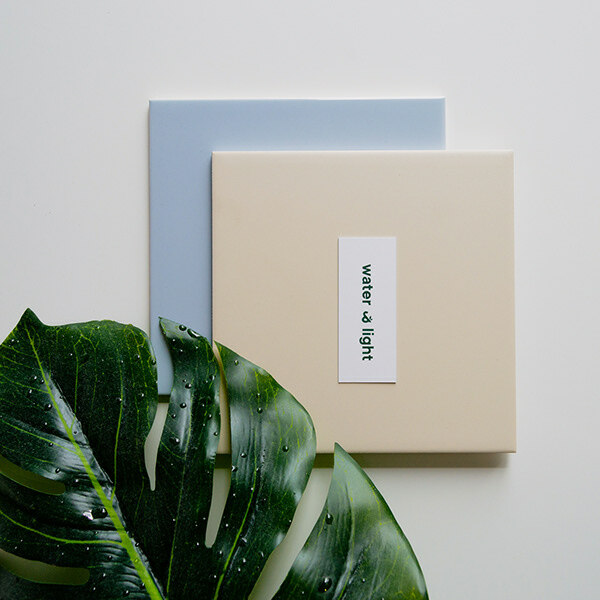 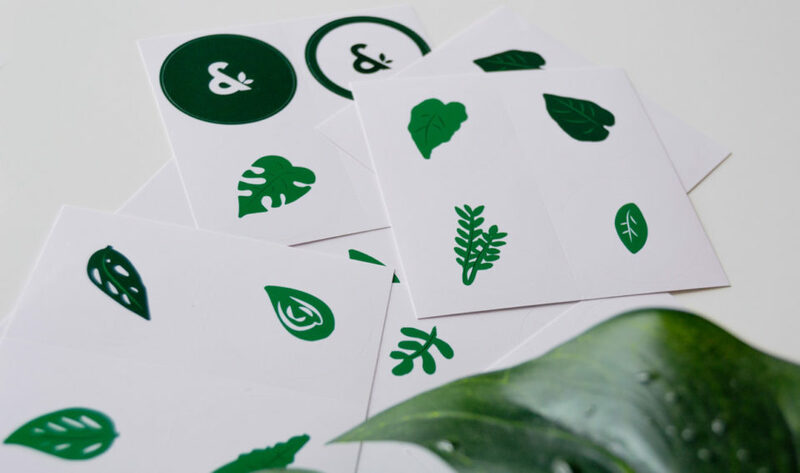 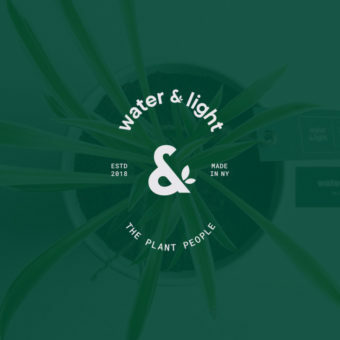 In this post we share a brand identity project for a small plant shop. 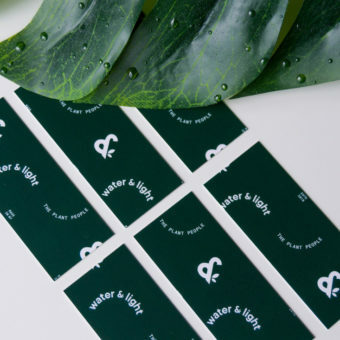 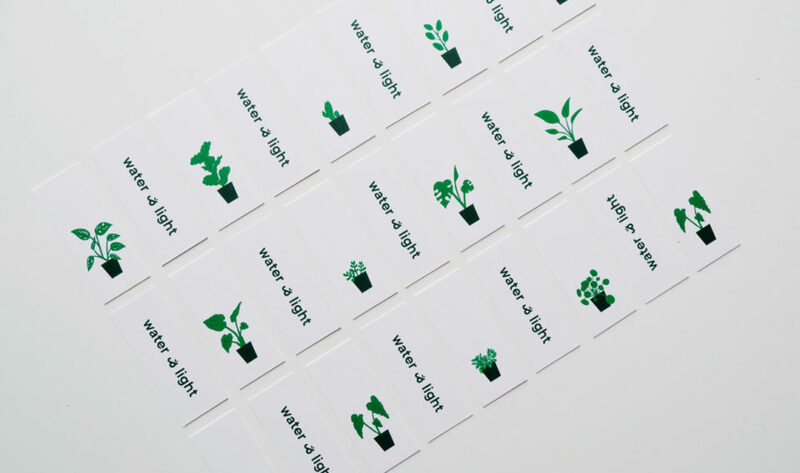 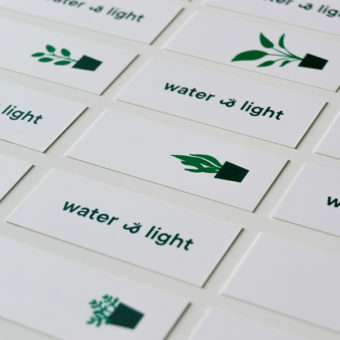 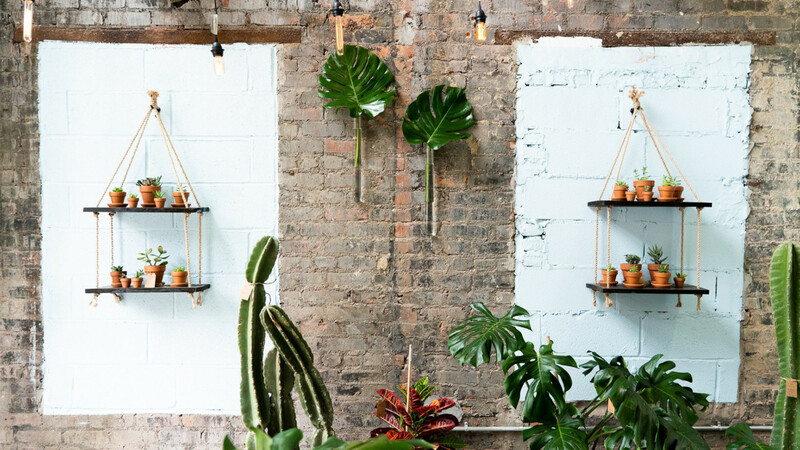 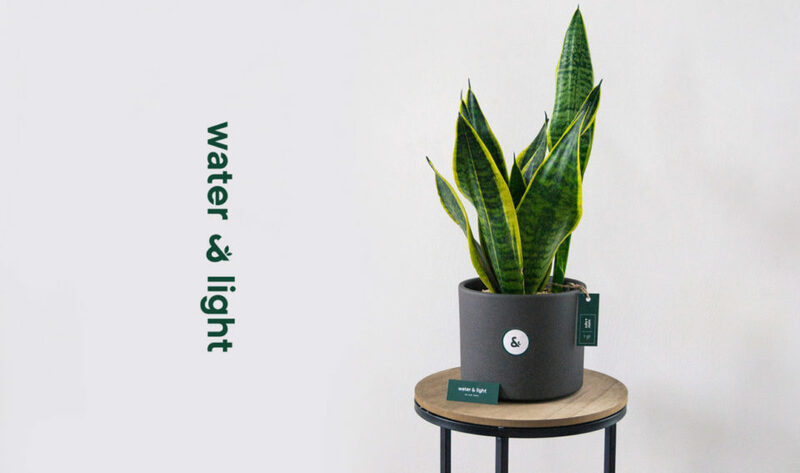 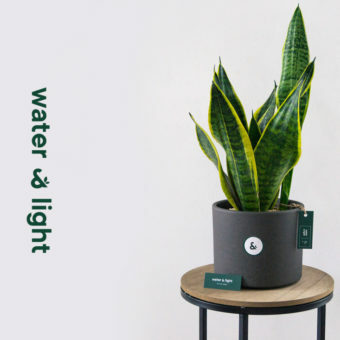 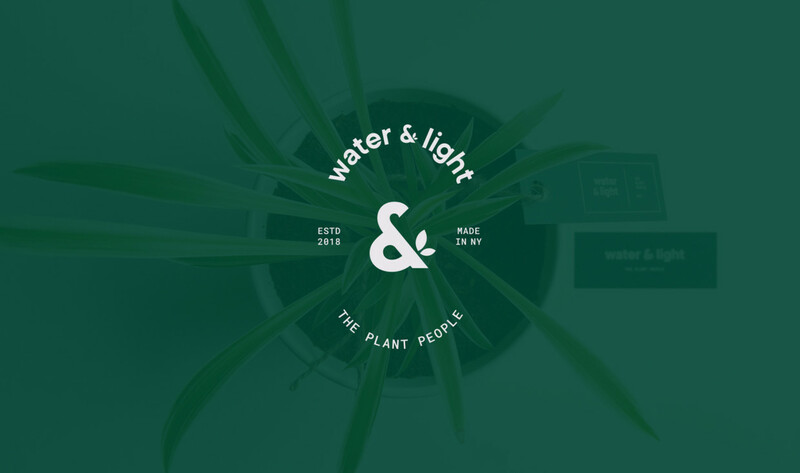 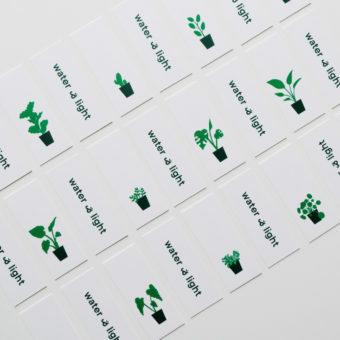 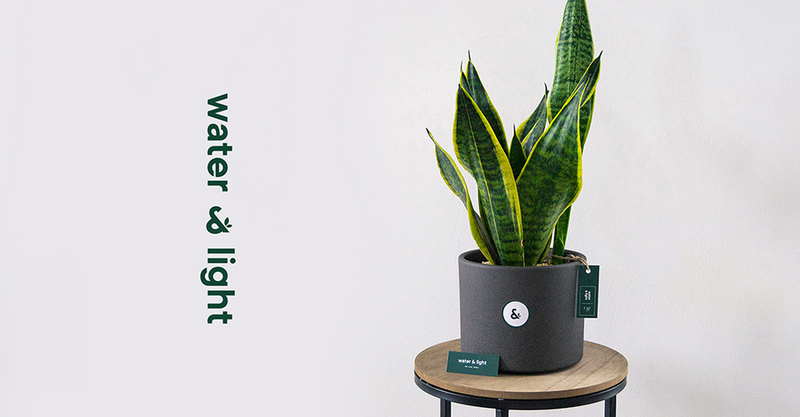 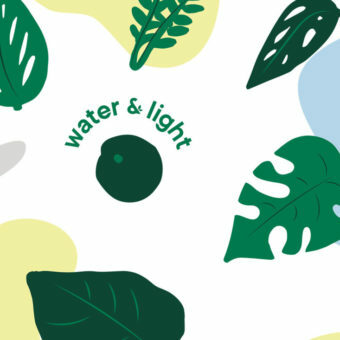 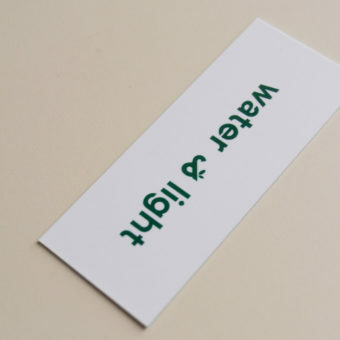 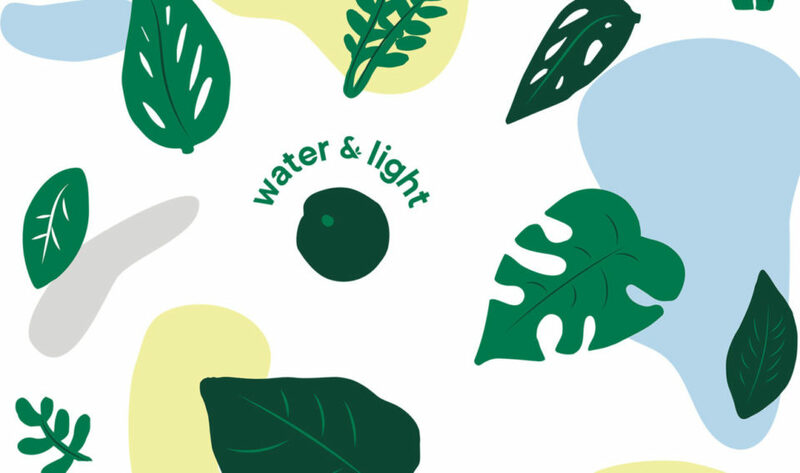 Giada: Water & Light is a small plant shop and online business founded by Roy Paar and Milana Naumenko. 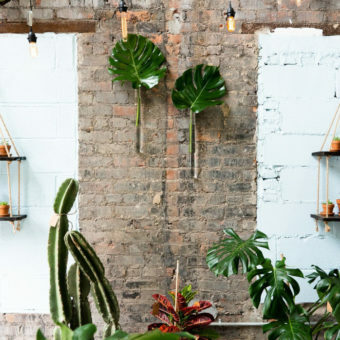 They partner with local and regional nurseries and the showroom is located in Ridgewood – Queens – NY. 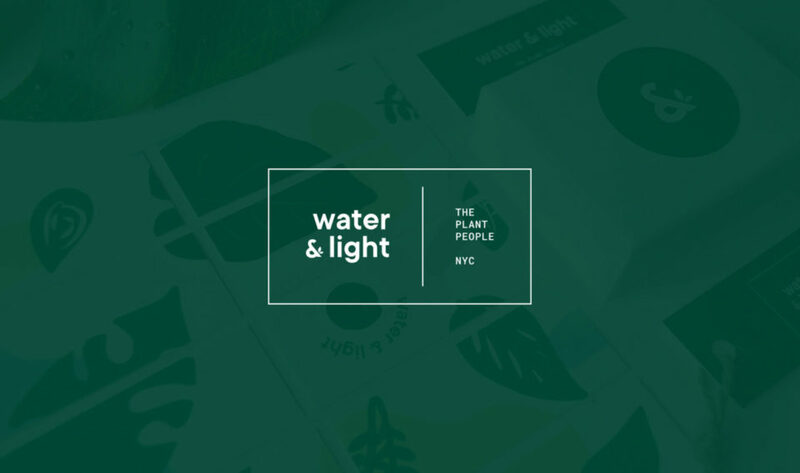 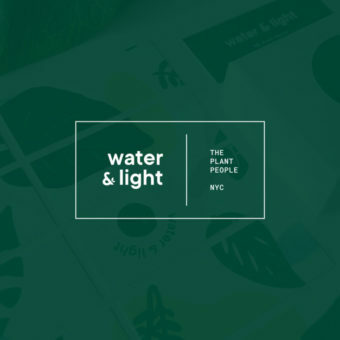 Water & Light needed a logo restyling along with a matching brand identity that reflected the brand’s concept and vision. 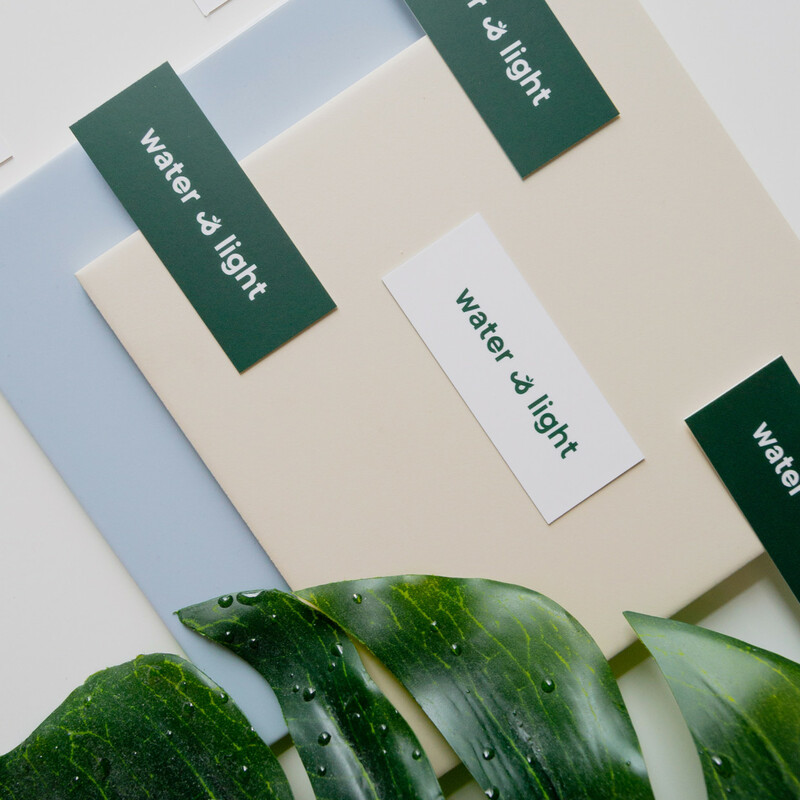 The colour palette represents the natural elements such as plants, water and light. 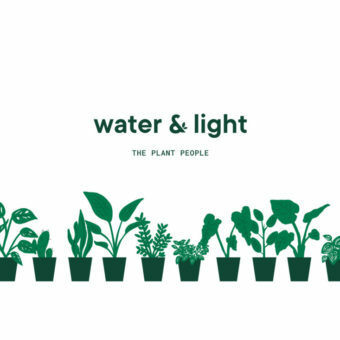 The plants’ illustrations are hand-drawn, and they are a selection of the best sellers in the area. 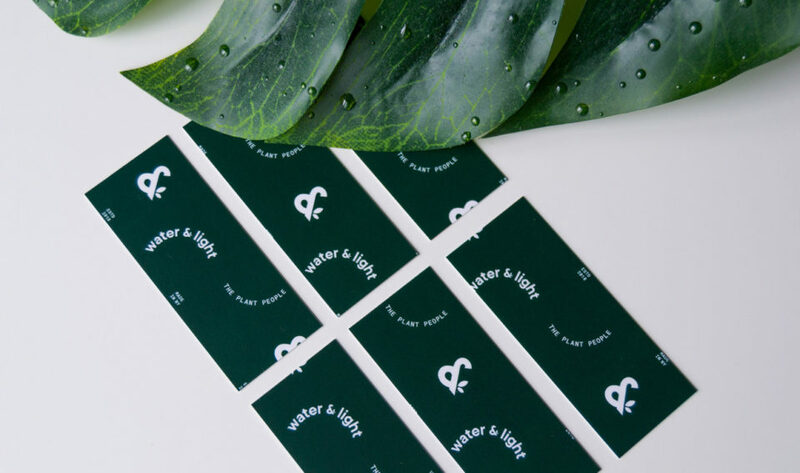 Together, the branding elements and logo design give life to an urban concept which matches perfectly with Water & Light’ style.